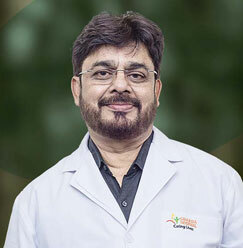 Dr. Ashutosh Niranjan respectfully holds the position of HOD at Sharda Hospital. 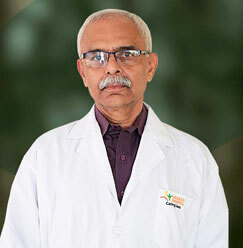 He is one of the longest-serving professionals in the field of Minimal Access Surgery. 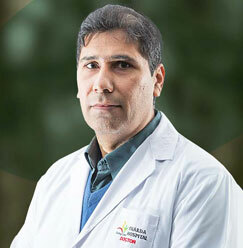 With a keen interest in general surgery, he has worked in some of the most reputable hospitals. He was the Chief Surgeon at District Government Hospital, Purnia.